The first graphic was advertised around Seattle in November 2012 by Biking Billboards. 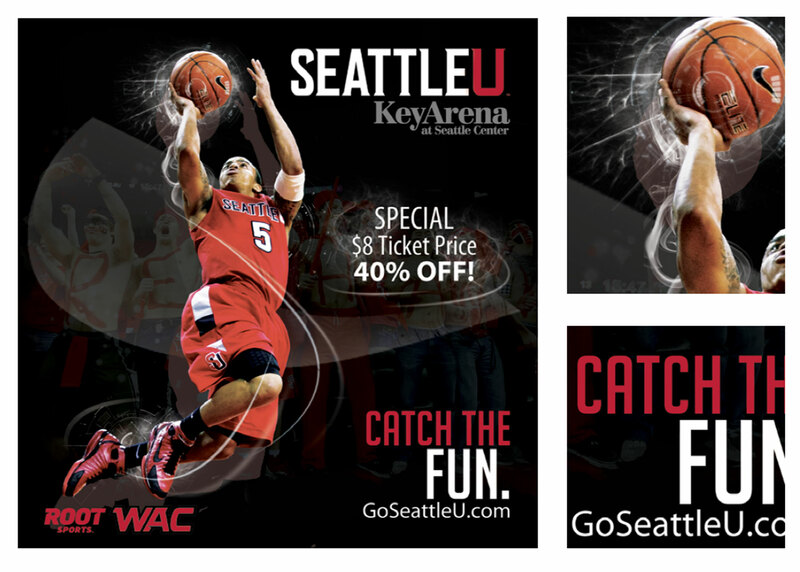 I wanted this design to convey the fun and excitement that is Seattle U basketball. 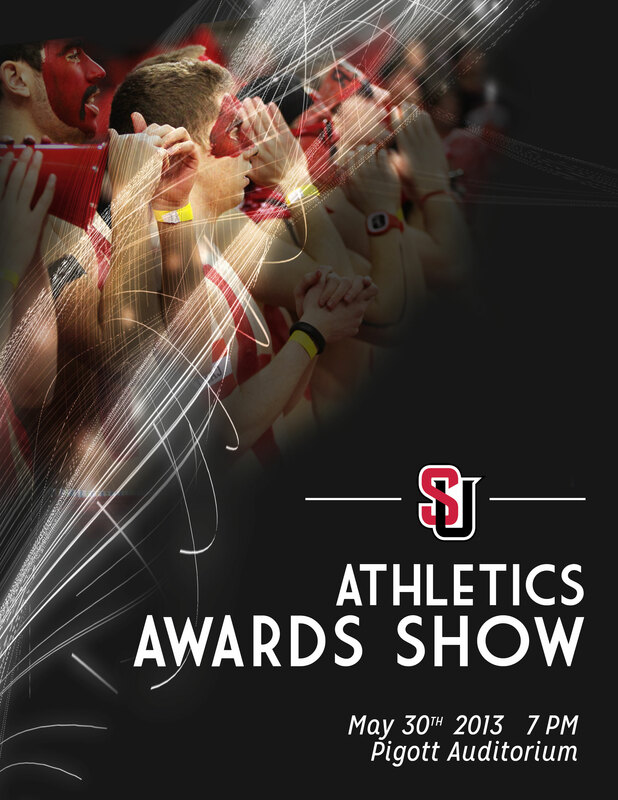 I created both print and digital graphics during my grant internship I received through Seattle U Athletics, including organizing all the graphics for the 2013 Athletics Award Show.